Buying for Father’s Day is always hard for me, I never know what to get and I want it to be thoughtful. 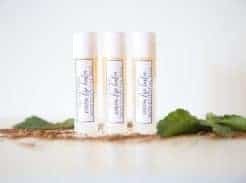 Being an avid essential oil user I love going to my stash to whip up gifts for all occasions. I started to think about what I could make with my oils for all the dads in my life and I am excited to share what I came up with! 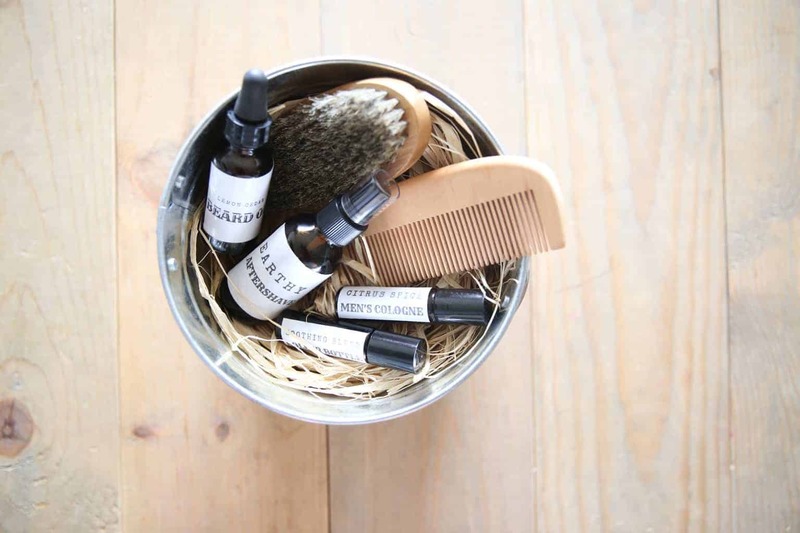 This basket is thoughtful yet practical, filled with all things grooming for men! I made an earthy aftershave, a lemon cedar beard oil, citrus spice cologne, and a soothing roller bottle for muscle aches and pains. I topped it off with a beard comb and brush that I found on amazon. To get your essential oils 25% off become a wholesale customer by clicking here: http://bit.ly/2HukGLd Have questions? Message me at Laura@ouroilyhouse.com and I would be happy to help! 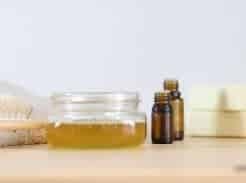 Mix 2 parts fractioned coconut oil, 1 part sweet almond oil, 1 part jojoba oil, 5 drops cedarwood, and 5 drops lemongrass to a glass dropper bottle. Shake well and it is ready for use. Pour all ingredients into a glass spray bottle and shake well. To make this you will need an empty roller bottle, fractionated coconut oil, and essential oils! I added 20 drops of bergamot, 15 drops white fir, 10 drops of clove, and 5 drops of lemon to a 10mL roller bottle and topped it off with fractionated coconut oil. Shake well before applying topically to neck, wrist, and back of neck. To make this you will need an empty roller bottle, fractionated coconut oil, and deep blue essential oil. Add 20 drops of deep blue to a 10mL roller bottle and top off with fractionated coconut oil. Sure! 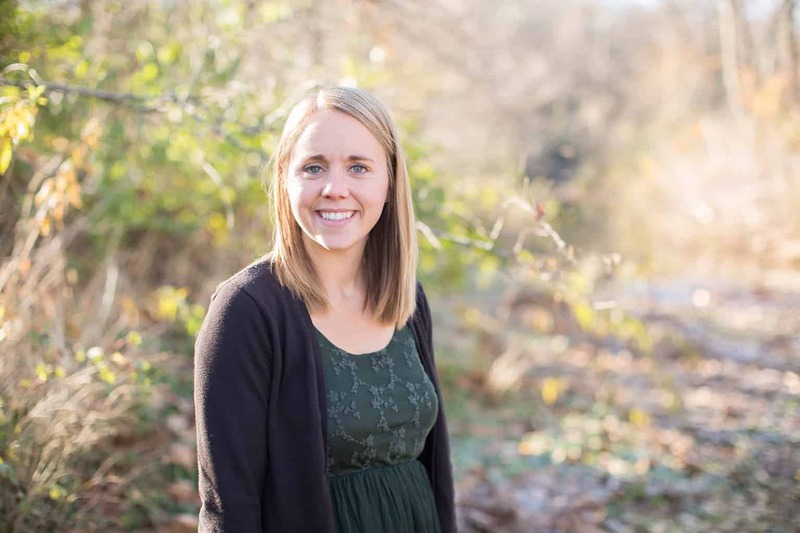 Email me at Laura@ouroilyhouse.com. Thanks!